BACK-UP CAMERA | SYNC | FORD CERTIFIED | ONE OWNER | CLEAN TITLE | CLOTH FRONT BUCKET SEATS | SPLIT FOLDING REAR BENCH SEAT | 18" SPARKLE SILVER-PAINTED ALUMINUM WHLS. NAVIGATION | BACK-UP CAMERA | DUAL MOONROOFS | BOSE AUDIO | BLUETOOTH COMPATIBLE | REMOTE START | COLD WEATHER PKG | COMFORT & CONVENIENCE PKG | COMFORT & TECH PREFERRED PKG | DRIVER ASSIST PKG | DRIVER AWARENESS PKG | TECH PKG | TRAILERING PKG | CADILLAC CERTIFIED | ONE OWNER | CLEAN TITLE | DRIVER SEAT MASSAGE CONTROL | PERFORATED LEATHER HEATED/COOLED FRONT BUCKET SEATS | HEATED SPLIT FOLDING REAR BENCH SEAT | 20" TWIN 5-SPOKE ALLOY WHLS. 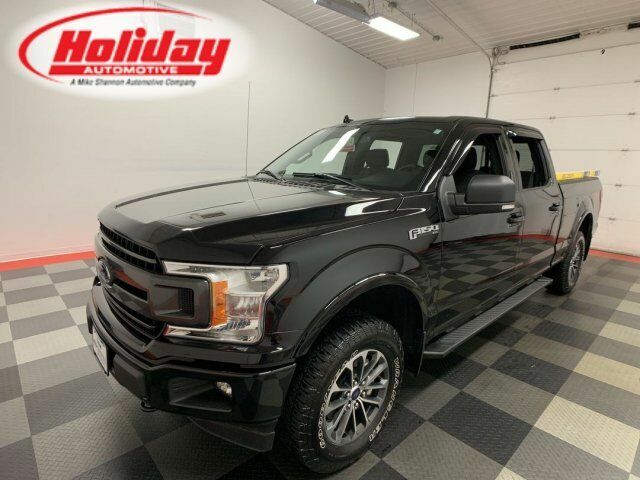 NAVIGATION | BACK-UP CAMERA | DUAL MOONROOFS | BLUETOOTH COMPATIBLE | FORD SAFE & SMART PKG | FORD CERTIFIED | ONE OWNER | CLEAN TITLE | PERFORATED LEATHER HEATED/COOLED FRONT BUCKET SEATS | 2ND ROW BUCKET SEATS | 3RD ROW SEATS SPLIT-BENCH | 20" MACHINED ALUMINUM W/PAINTED POCKETS WHLS. 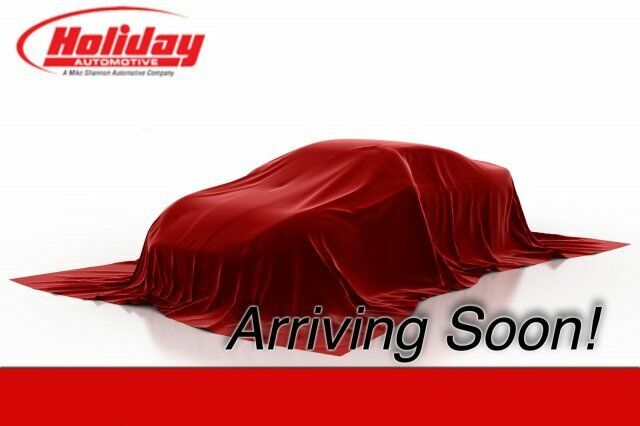 MAZDA CERTIFIED | ONE OWNER | CLEAN TITLE | NAVIGATION | BACK-UP CAMERA | LEATHERETTE HEATED FRONT BUCKET SEATS | SPLIT FOLDING REAR BENCH SEAT | 18" X 7" ALUMINUM ALLOY WHLS. BACK-UP CAMERA | BLUETOOTH COMPATIBLE | REMOTE START | GM CERTIFIED | CLEAN TITLE | PREMIUM CLOTH FRONT BUCKET SEATS | SPLIT FOLDING REAR BENCH SEAT | 17" ALUMINUM WHLS. BACK-UP CAMERA | BLUETOOTH COMPATIBLE | REMOTE START | GM CERTIFIED | ONE OWNER | CLEAN TITLE | 6-PASSENGER | HEATED FRONT BUCKET SEATS | 2ND ROW BUCKET SEATS | 3RD ROW SEATS SPLIT-BENCH | 18" ALUMINUM WHLS. MAZDA CERTIFIED | ONE OWNER | CLEAN TITLE | BACK-UP CAMERA | CLOTH FRONT BUCKET SEATS | SPLIT FOLDING REAR BENCH SEAT | 17 X 7J ALUMINUM ALLOY WHLS. NAVIGATION | BACK-UP CAMERA | DUAL MOONROOFS | FX4 OFF-ROAD PKG | PRO TRAILER BACKUP ASSIST | TRAILER TOW PKG | BLUETOOTH COMPATIBLE | REMOTE START | SYNC 3 | XLT POWER EQUIPMENT GROUP | XLT SPORT APPEARANCE PKG | FORD CERTIFIED | ONE OWNER | CLEAN TITLE | UNIQUE SPORT CLOTH 40/CONSOLE/40 FRONT-SEATS | SPLIT FOLDING REAR BENCH SEAT | 18" 6-SPOKE MACHINED-ALUMINUM WHLS. BACK-UP CAMERA | BOSE AUDIO | BLUETOOTH COMPATIBLE | REMOTE START | CHEVROLET MYLINK | CONVENIENCE & TECH PKG | LEATHER PKG | GM CERTIFIED | ONE OWNER | CLEAN TITLE | LEATHER-APPOINTED HEATED FRONT BUCKET SEATS | SPLIT FOLDING REAR BENCH SEAT | 17" ALUMINUM WHLS.